Kitsch, low brow versus high art, pop music juxtaposed against the avant garde. Where do these forms of art diverge and who is qualified to say that they have? Brian Eno put it best when he said that “high art” is by definition, exclusionary. Despite having been the subject of exclusive gallery exhibitions and for having been on top 40 music charts, he sites that galleryists and record labels alike view him as a parasite in the worlds that they have worked so hard to refine. He credits himself as one who was raised in a low art family, went to a high class art school, and then joined the ranks of low class rockers. This background was his foundation, which ultimately led him to be a pioneer in the realms of high and low art. It's this distinction that he represents, however, that prompted MoMA curator, Kirk Varnedoe and the Kitchen's Roselee Goldberg to invite him to speak and perform on the eve of the exhibition: High and Low: Modern Art and Popular Culture (1991). In this recording, Eno discusses the Museum's exhibition and relates it to his experiences as a visual artist and musician. He is later joined by art critic, John Rockwell. The two of them engage in a dialog and answer questions from the audience. 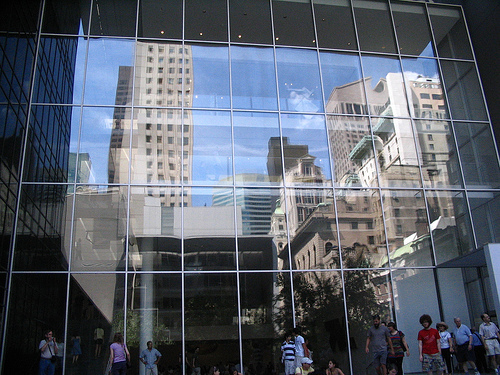 Conflicting solutions are met and diverse opinions are examined as the two of them reflect on how both classes of art are maintained and who is responsible for validating a grade of art. 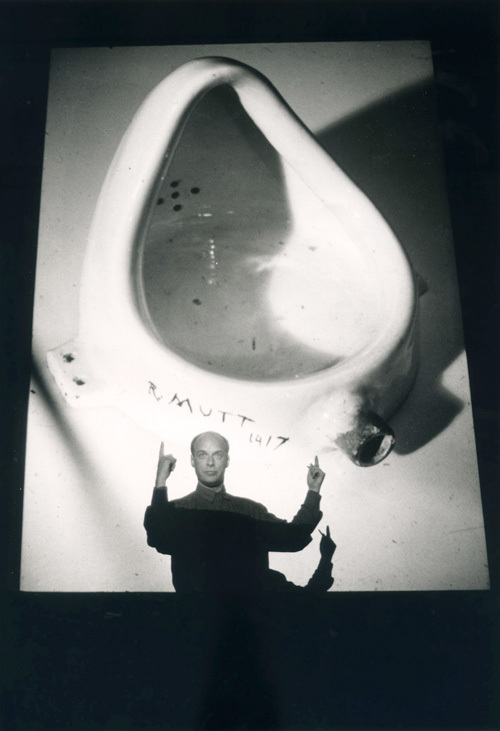 Eno claims that high art is medieval because it attaches itself to relics; using Duchamp's “piss pot” as an example. 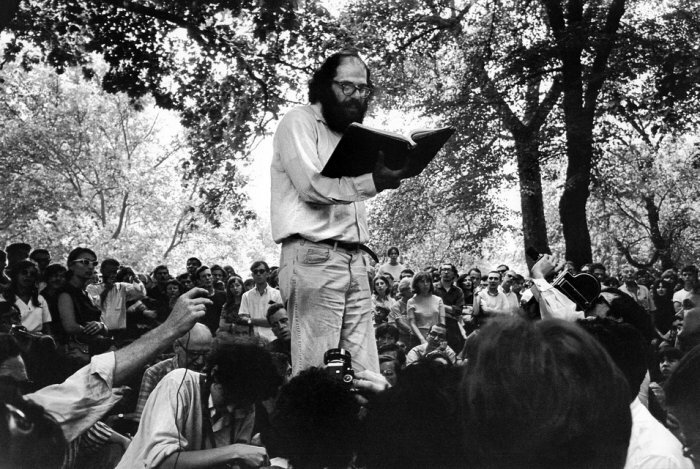 He says that in the case of music, low (less popular) musicians are often more avant garde. He sites the "new group" My Bloody Valentine as one of his favorite bands; claiming that in a different context, their song Soon could be seen as high art. It is with insights like these that Eno challenges viewers and listeners to take responsibility and create new standards of high and low art, without said effort, art wouldn't have a point. He and Rockwell agree that the artist is secondary to society. The late 20th Century audience has replaced the artist, becoming storytellers, and therefore creating a background for art to exist in.